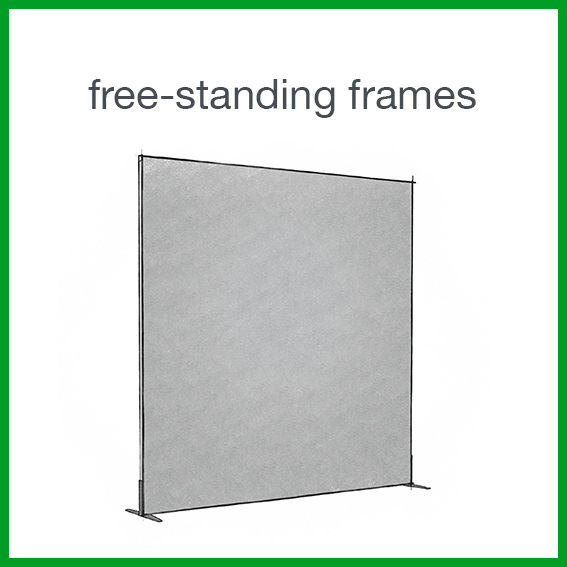 Free-standing frames, wall frames and lightboxes. 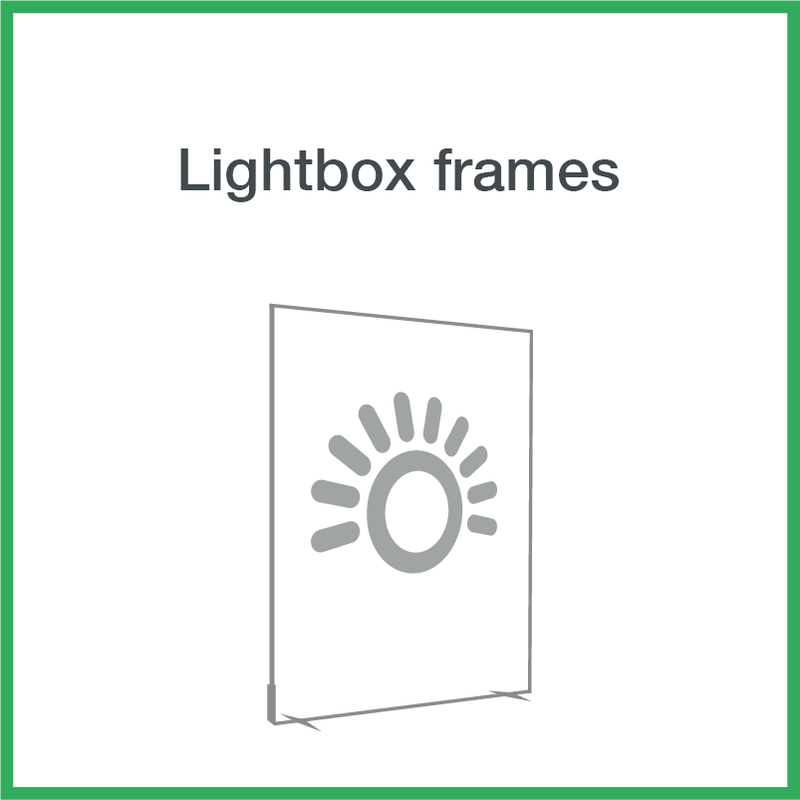 High-impact visual solutions that are easy to set up and transport. 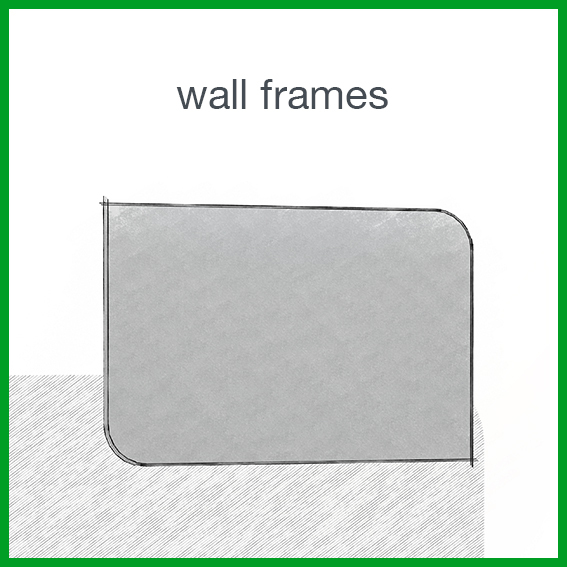 Printing in widths of up to 10′.